Olympus OM-D EM-10 Mark III with Zuiko 14-42mm EZ. 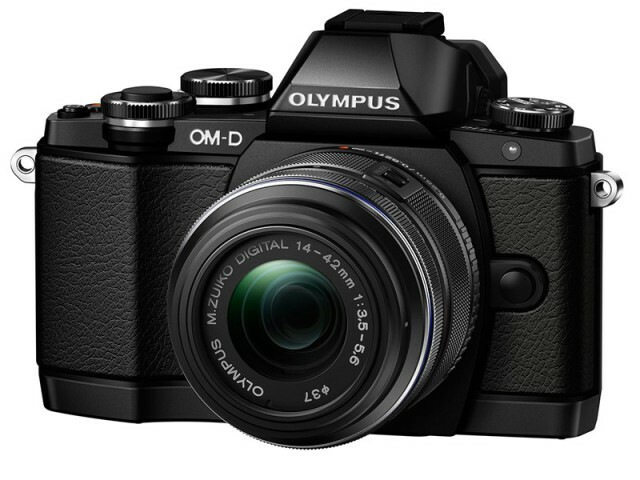 Olympus has released the OM-D E-M10 Mark III, an update to the popular entry-level camera in the OM-D series. This new iteration brings 4K video recording at 24, 25 and 30fps and minor ergonomic improvements to the handling of the body. The image processor utilises Olympus’s TruePic VIII, the same one featured in the flagship OM-D E-M1 Mark III. Combined with the in-body, 5-axis image stabilisation, the EM-10 Mark III delivers high quality images even in low-light situations which typically causes camera shakes. The OM-D E-M10 Mark III is expected to ship in late September for US$650 for the body alone, or US$800 bundled with a M.Zuiko 14-42mm EZ lens. 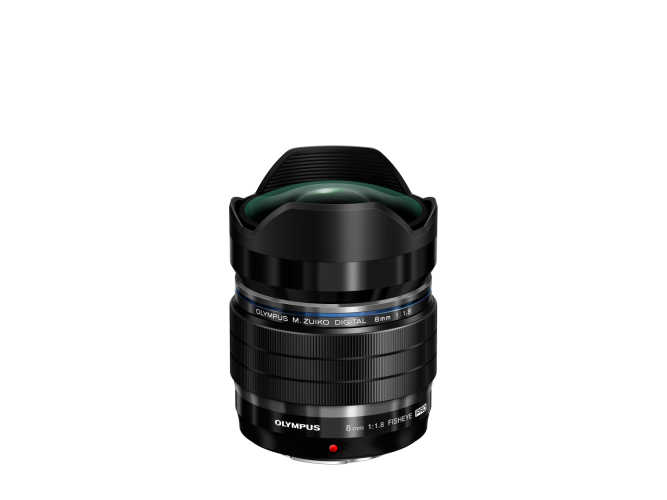 Not to be left behind, Olympus at Photokina announced two new cameras and three new lenses. The first is the E-PL8, an entry-level mirrorless camera with a Four Thirds sensor. This is basically an upgrade to the E-PL7, with a redesign to the body, along with a new grip and top plate. Like its predecessor, it features a 16MP sensor and in-body image stabilisation. The camera will be available at US$549.99 for the body, and US$649.99 for the 14-42 IIR kit. 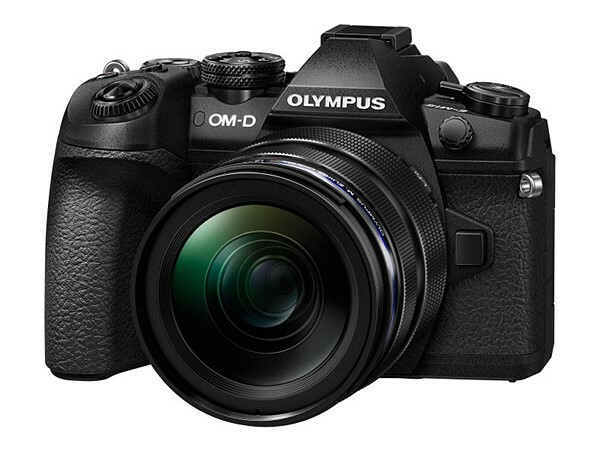 Like Panasonic, Olympus has also announced the development of a new flagship—the OM-D EM1 II. The new camera has a 20MP sensor and is able to shoot at up to 18fps in RAW with AF, or at up to 60fps in RAW without AF. Olympus says that they have spent 4 years developing the new flagship camera, and the dynamic range and noise performance have been improved. The EM-1 II has 121 cross-type AF points, spread over a wider area than the predecessor. The AF system is completely new and improved in terms of performance, precision and operation. The camera can shoot 4K DCI video at a bit rate of up to 236Mbps. Finally, Olympus has announced three new lenses: M.Zuiko Digital ED 25mm f/1.2 Pro, M-Zuiko Digital ED 12-100mm f/4 IS Pro and M.Zuiko Digital ED 30mm f/3.5 Macro. 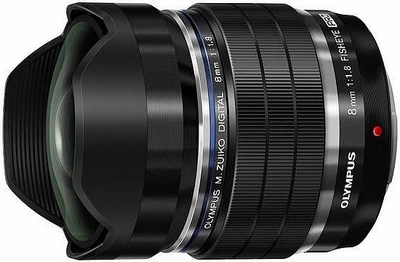 The M.Zuiko Digital ED 25mm f/1.2 Pro gives an equivalent of 50mm, and is splash and dust proof. 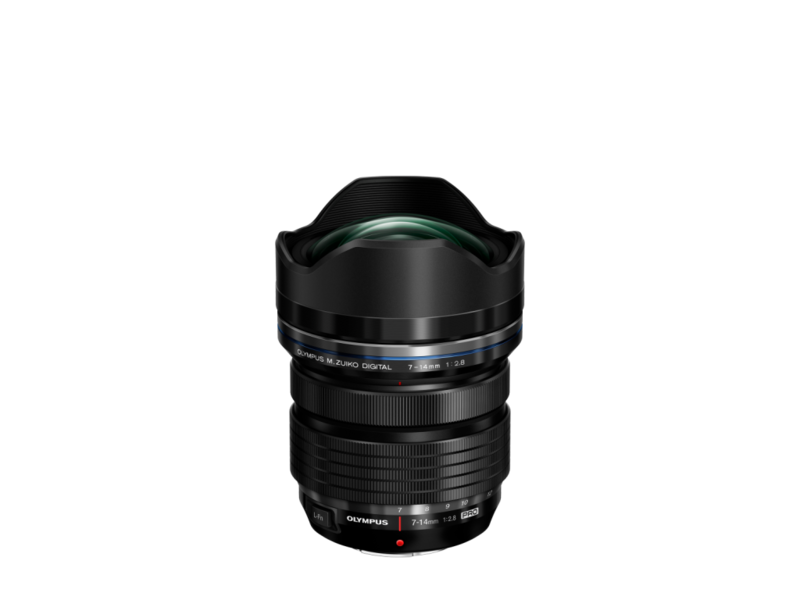 This is Olympus’s attempt at making a “perfect” lens, which promises high resolution wide-open, fast AF and well-controlled chromatic aberration. 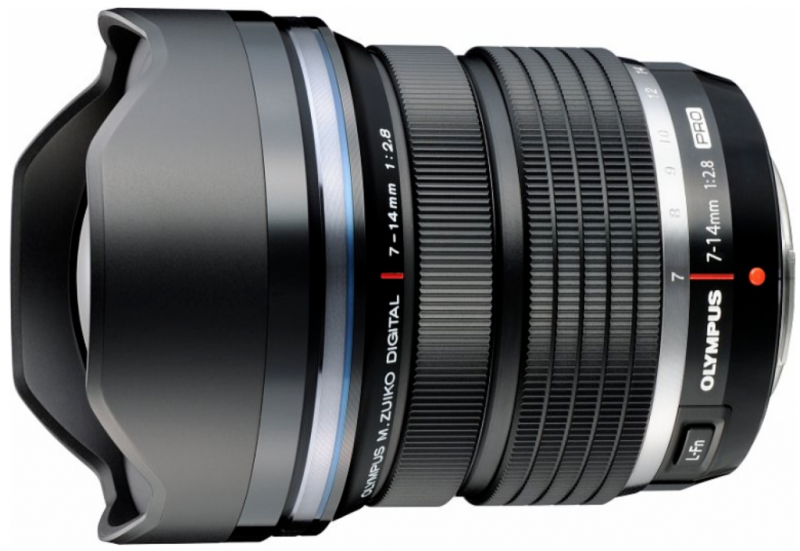 The lens will be available from October from US$1,199.99. 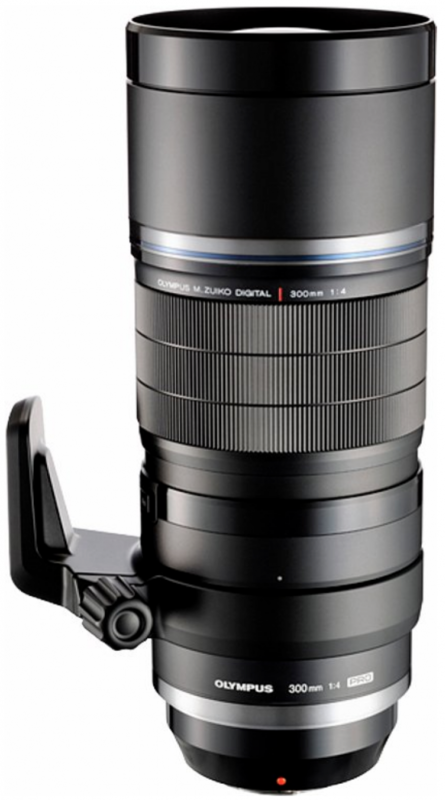 The M-Zuiko Digital ED 12-100mm f/4 IS Pro is an all-round zoom, with a 35mm equivalent of 24-200mm. Used with the 5-axis IBIS of supported Olympus bodies, it offers up to 6.5 stops of image stabilisation. Minimum focus distance at the 12mm end is a mere 1.5cm and 27cm at the telephoto end. It is splash, dust and freeze proof, and will be available from November at US$1299.99. 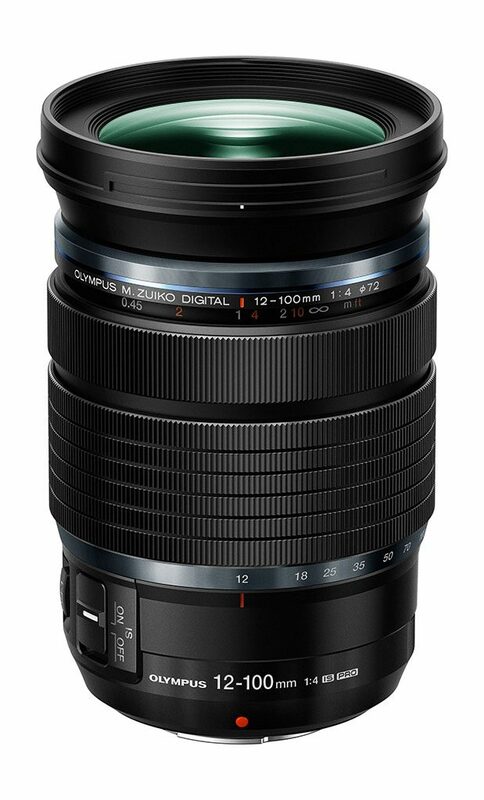 Last but not least, the M.Zuiko Digital ED 30mm f/3.5 Macro is an affordable macro lens with a magnification of 1.25x. It will cost US$299.99 from October 2016. 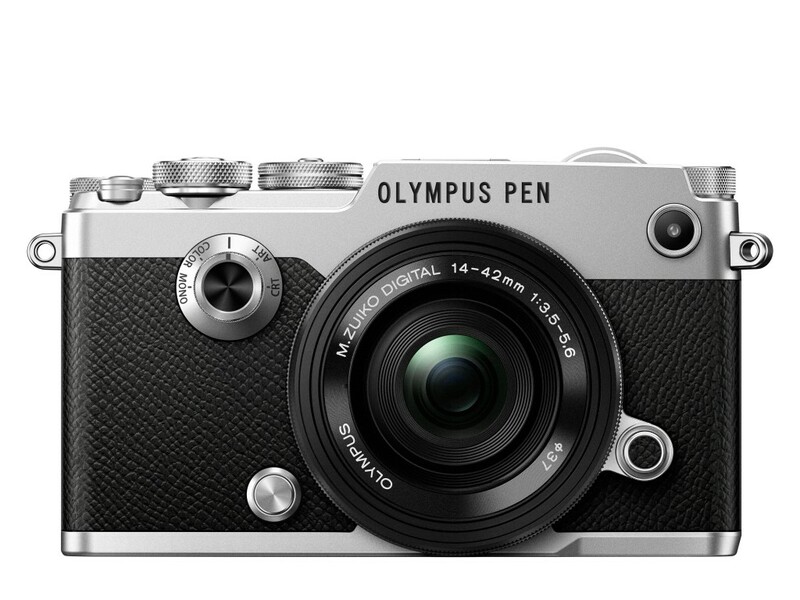 Olympus today announced the PEN-F, a digital rangefinder with a 20MP sensor and built-in EVF. It is based on the classic Olympus Pen-F camera from the 1960s and is the first digital PEN camera to offer a built-in EVF with 2.36 million dots. There is also a 1.04 million-dot 3″ fully articulating LCD touch screen at the back of the camera, allowing you to shoot from creative angles or for that all-important selfie. Like the original PEN-F that it’s modelled after, the 20th century remake features several knobs and dials for controlling exposure and other settings that are sure to appeal to the retro-camera aficionados. It also has the same five-axis image stabilisation found on the recently released E-M5 II for a claimed benefit of 5 stops. Olympus claims that the PEN-F has the shortest shutter lag time of just 0.044s (Looks like every other camera maker seems to claim they’re fastest.) The mechanical shutter is capable of an impressive 1/8000s shutter speed for capturing fast motion as well as to allow shooting at wide-open apertures in bright daylight. A silent mode is also available for situations that require absolute silence. The camera is available now at US$1,199 for the body alone from your favourite camera stores. A hotshoe flash is included. 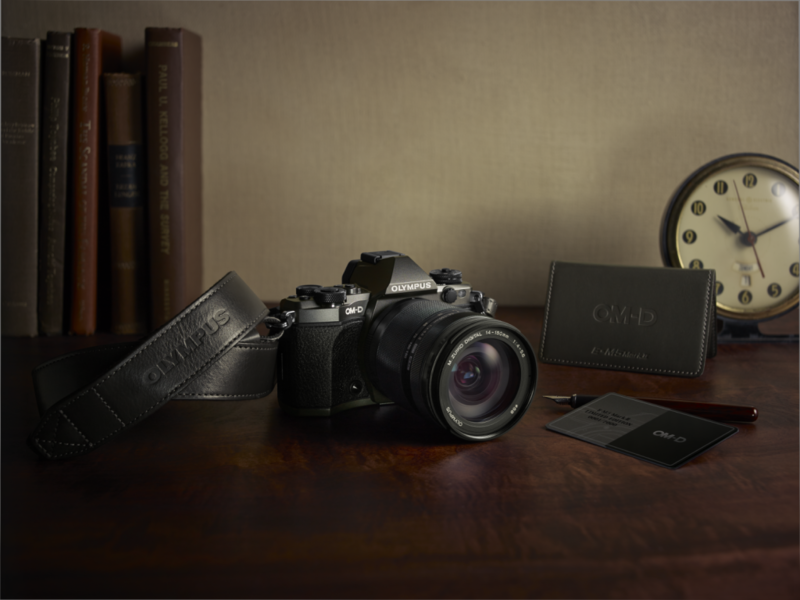 Olympus has released Mark II of the OM-D E-M5 Micro Four Thirds camera with 16 megapixels and an ISO rating of 200–25,600. Improving on the previous generation of the E-M10, the Mark II now offers 5-axis image stabilization to photographers on a budget. Also new on the E-M10 II are redesigned body, with metal dials, a thumb grip for easier one-handed shooting and a revamped physical interface for easier operation of the camera while shooting through the 100% viewfinder. With a 2.36-million-dot resolution and a magnification of 1.23x, it’s a big improvement over the original E-M10’s 1.44-million-dot one, which should offer a clearer and sharper view of your subject. Also new is the Simulated Optical Viewfinder which offers a greater dynamic range that looks closer to what the human eyes see. I am not sure how this works though. While shooting through the viewfinder, the rear touch screen allows you to select your focus point simply by tracing your thumb on it, sort of like a laptop’s touchpad, I suppose. Like most modern cameras, the rear of the E-M10 II features a 3-inch tilting touchscreen LCD with 1.04 million dots. Other new features include a continuous shooting speed of up to 8.5fps, a pop-up flash, 1080p video, 4K time lapse, focus bracketing, 14 art filters and creative shooting modes. Of interest is the Live Bulb and Live Time features for light-painting enthusiasts. I believe that should work well for fireworks as well. 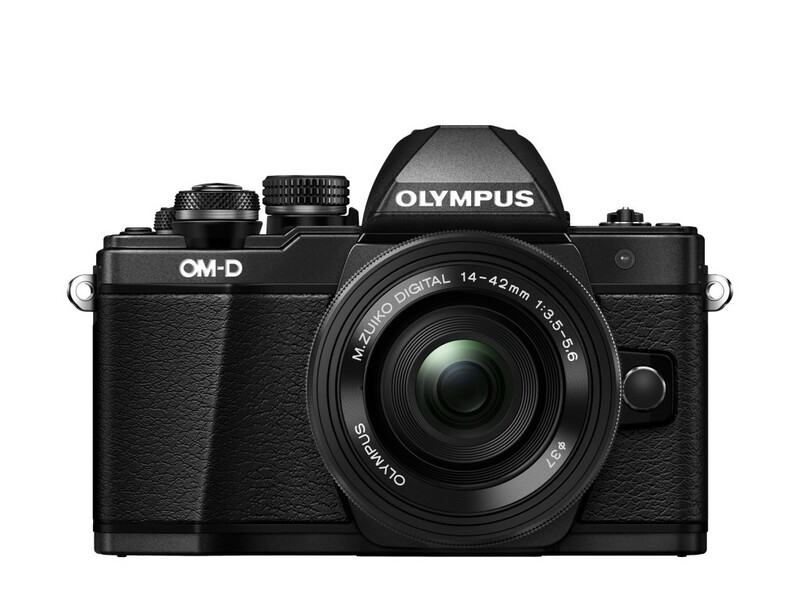 The Olympus OM-D E-M10 II will be available in the USA from Sep 2015 for $650 (body only) or $800 when bundled with a 14-42mm f/3.5-5.6 kit lens. 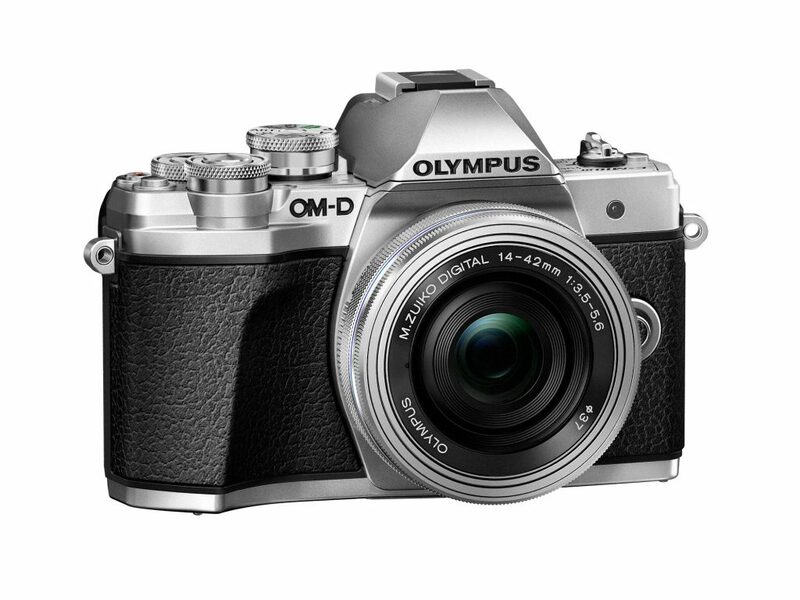 Olympus has announced that they will release a limited run of a special, limited edition of the popular OM-D E-M5 Mk2. As a throwback to the classic OM-3Ti Film SLR from the 90s, the limited edition E-M5 MK2 is finished in titanium, and only 7,000 units will be made available worldwide. The limited edition EM-5 Mk2 also comes with a specially-crafted leather strap, a leather card case and owner’s card numbered from 1 to 7,000. There’s price to pay for this finish—US$1,200 vs. US$1,050 for the standard edition, but hey, it’s a limited edition after all, and it’s not as exorbitant a premium to pay for compared to that German jewellery camera maker. It’ll be available in June 2015. If Titanium-finished cameras or limited editions are not your thing but you love wide angle lenses. Olympus has announced two new lenses—the OlympusM.ZUIKO Digital ED 7-14mm f/2.8 PRO and M.ZUIKO Digital ED 8mm f/1.8 Fisheye PRO. Both lenses are lightweight and weatherproof. 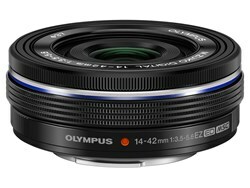 The 8mm f/1.8 is a fisheye lens covering a 180º field of view and is compatible with Olympus’s underwater camera housing. The 7-14mm f/2.8 PRO is a constant-aperture wide angle zoom covering the 35mm equivalent of 14-28mm. With 11 weather-sealing points, it can be used in the rain, snow or beach without any issues. The lens weighs 19oz (538g), which Olympus claims is 45% lighter than the competition. The lenses will be available in June 2015 for US$1,000 and US$1,300 respectively. The first wave of announcements for Photokina arrived over the past week, and usually are not the “Plan A” cameras that the manufacturers will be bringing to the show. So let us start with the more significant camera, the Olympus E-PL7, which is mostly significant in that it seems to signal Olympus’s downsizing of the PEN line. 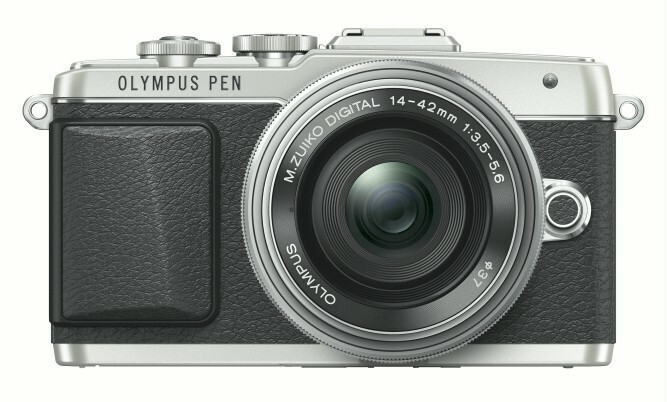 With dual control wheels and a set of specifications pretty much from the OM-D E-M10 (16 megapixel 3-axis stabilised sensor, 3″ WVGA touchscreen, 1080p video at 30 FPS, built-in Wifi), this looks like the PEN update for the next product cycle. 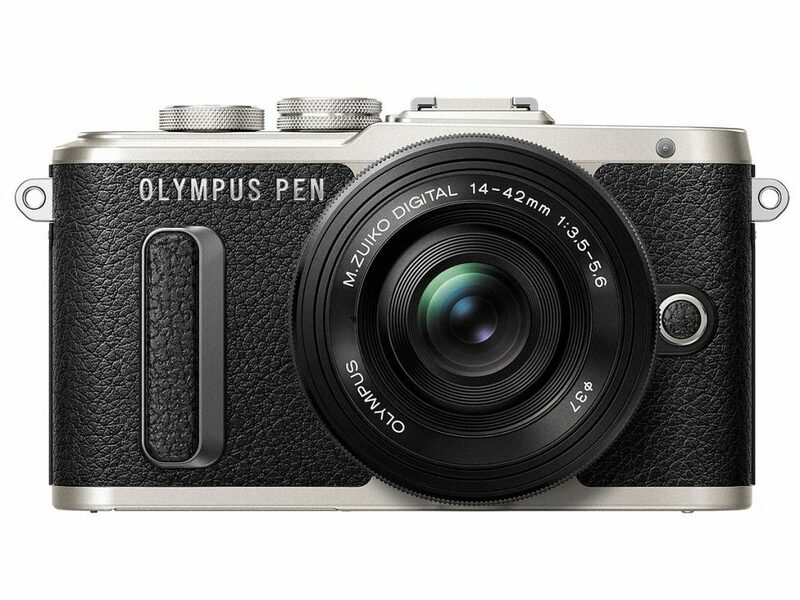 Not really surprising too, as the E-M10 at its current price point more or less makes a high-end PEN redundant, and as profit margins are needed to clear Olympus’s debt it looks like the low-end E-PM line is also getting the boot. It’s not a bad camera, though having the LCD flip downwards for the selfie mode seems a bit unfriendly for tripod use. Arrives later this month for US600 for the body, and US$700 with the 14-42 EZ kit zoom. Also coming is the 12mm f/2 in black without the “Special Edition” price tag.at US$800. 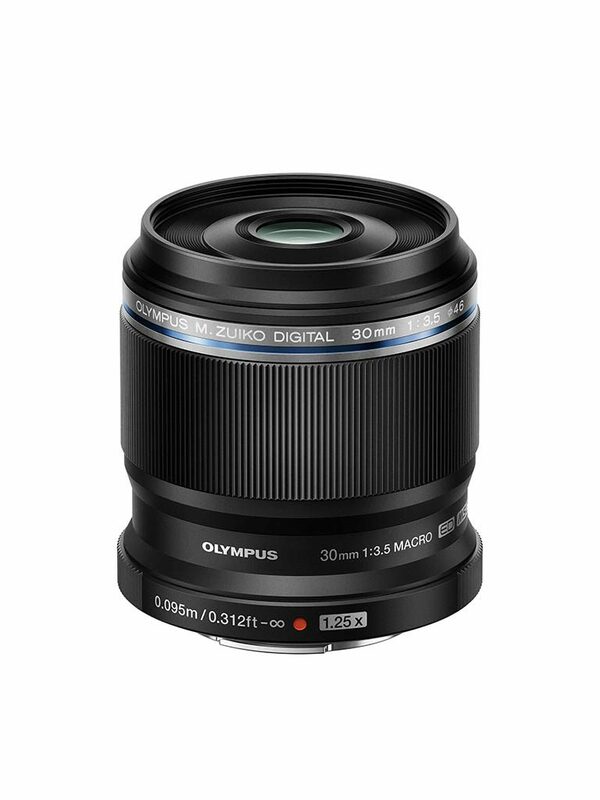 One of the nice things about buying Olympus equipment was their worldwide warranty support, which also meant that if you wanted a cheap lens or camera from overseas, you could buy it without worry. 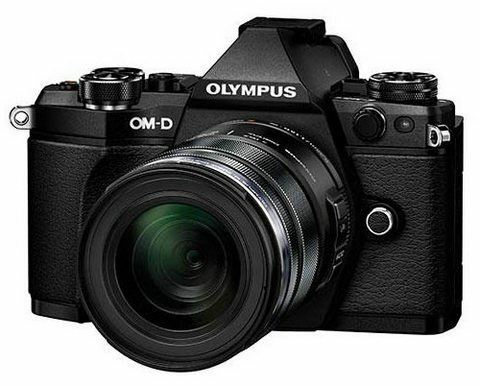 That is pretty much gone now, as from 1st September, Olympus is stopping its worldwide warranty support. The announcement was pretty quiet, coming out on 28th August, but I only just heard of it from a friend. In fact most of the major news sites have not announced it. There goes my idea of snagging an E-M1 for cheap, I guess. 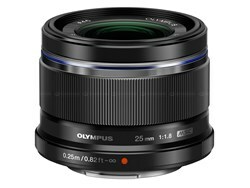 Olympus has announced that they have the 7-14mm f/2.8 and 300mm f/4 PRO lenses for the Micro Four Thirds mount. Try not to get too excited though; this is only a development announcement, and we will only see them in 2015. Still, an ultrawide that is an f/2.8 zoom, and a 300mm f/4? Sign me up. 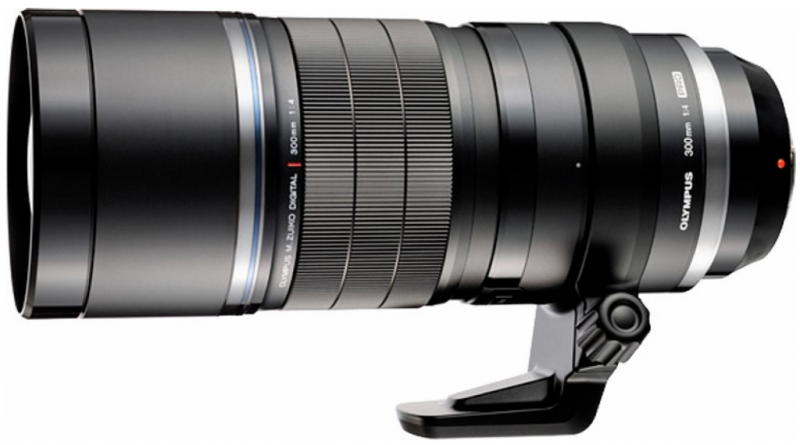 Slightly sad that Panasonic is not doing the 300mm though, since I would like to have seen Power OIS in the lens. Still, I have lived without IS in my lenses before, so it is now down to price for me. 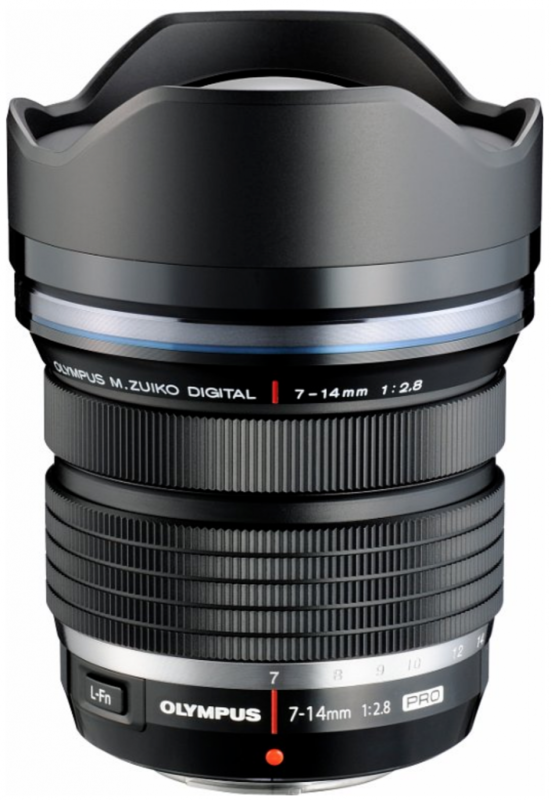 CK: So now Olympus has an answer to Panasonic’s LUMIX G VARIO 7-14mm f/4 ASPH, but like the recently released M.ZUIKO DIGITAL 12-40mm f/2.8 ED PRO, it zooms the “wrong” way (relative to Nikon) for me. I lost count of how many times the wrong direction has tripped me up while testing it out. This lens focus/zoom/aperture ring direction should be standardised! But for those who doesn’t mind, or who feels that this is the correct zoom direction for them, the 7-14mm is a good alternative to the Panasonic. And the 300mm is there if you need a 600mm equivalent for your Micro Four Thirds system. 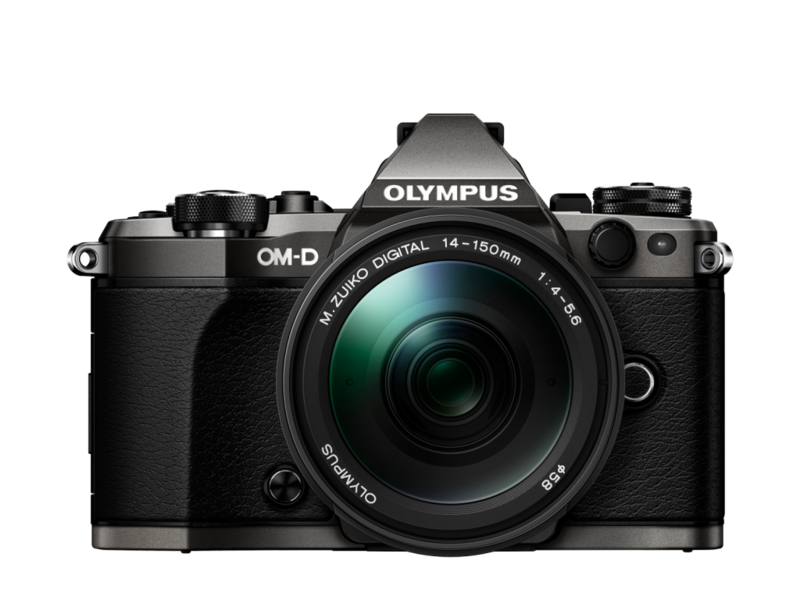 Hot on Fujifilm’s heels, Olympus has announced the equally rumoured E-M10 to their OM-D lineup of Micro Four Third cameras. Touted as the “OM-D for all”, the E-M10 packs the features of the popular E-M5 and the recently released E-M1 into a more affordable package. The E-M10 has a stylish and compact metal body featuring a 16 megapixel Micro Four Thirds Live MOS sensor, TruePic VII image processor, 3-axis image stabilisation based on the 5-axis ones on the E-M5 and E-M1, 81-point “FAST AF” system, up to 8fps continuous shooting, ISO up to 25,600 and finally, a pop-up flash. The EVF has a resolution of 1.44 million dots with a 120fps refresh rate and a 100% field of view, and the 3″ tilting LCD features a 1.037 million dot touch-screen LCD. Like most other modern cameras, the E-M10 has built-in WiFi for image transfer. What’s absent from the E-M10 is the lack of weather sealing, something which will not bother most users. 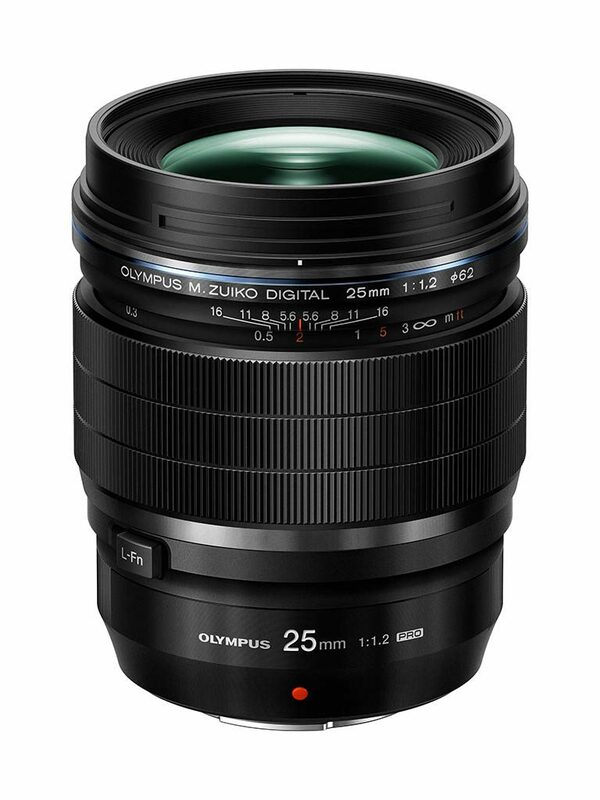 Along with the new camera, Olympus has also released two new MFT lenses – The M.ZUIKO DIGITAL 14-42mm f/3.5-5.6 EZ pancake zoom, and the M.ZUIKO DIGITAL 25mm f/1.8 portrait lens. The former measures just 0.9 inches thick and is currently the world’s slimmest standard zoom lens. 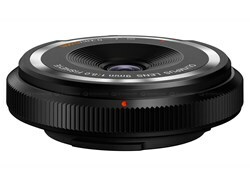 Also announced is a 18mm f/8 fisheye bodycap lens, a quick-release grip, a macro convertor and an auto-opening lens cap. The E-M10 bodies will be available from March for US$700 for the body alone, or US$800 with the M.ZUIKO 14-42mm f/3.5-5.6 II R lens. No release dates were given for the lenses and accessories, but the new 14-42mm pancake will cost US$350, the 25mm portrait US$400, macro convertor US$70, quick release grip US$60 and the fisheye bodycap US$100.